As we know, sea kayaking is opening up a whole new world of adventure. 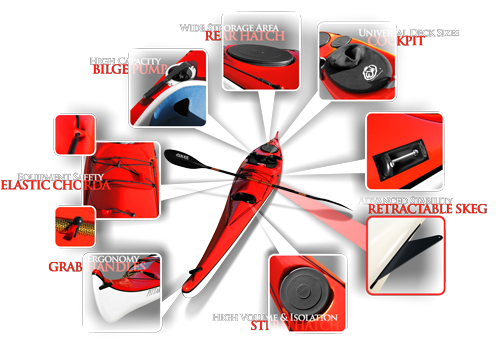 But choosing the right sea kayak is a critical decision. We have sea-tested our Pittaraks through Arctic storms and pack ice to the blistering heat of the equator. They have never let us down. They are the first kayak to have succeeded in both Arctic and Antarctic expeditions. We have refined the Pittarak through a life-time of continuous sea kayaking. We consider them the best sea kayak available. Due to the success of the Pittarak, there are unauthorised copies on the market which look attractive but are unseaworthy. For your safety, quality and value for money, only purchase our certified design. All certified Pittarak sea kayaks have a Larry Gray signed unique license label within the cockpit with the contact details of ‘PITTARAK International‘ on that label. If you are considering purchasing a Pittarak or already possess one without the appropriate licensing label and would like to confirm the kayak’s validity, please contact Rowan Last of ‘PITTARAK International‘ via the contact section of this site..
Larry Gray is developing a new range of expedition kayaks- this time with a larger cockpit, a re-designed deck layout and a host of other features. The boats are lighter than they’ve ever been, yet strong and sturdy as all Pittarak kayaks are. The materials in the laminates are the most up-to-date composites on the market. And the range will come in the customary bright Pittarak colours of your choice. Start to circular exploration! 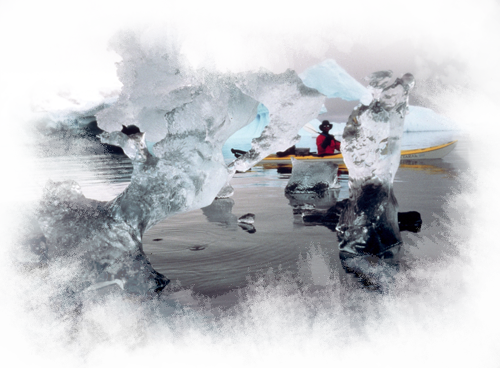 The Pittarak paddling style is based on traditional Greenlandic methods. The advice you’ll find here is borne out of more than 30 years experience in some of the toughest environments – from the Tropics to the Arctic. In the owner’s manual you’ll also find everything you need about setting up and maintaining your boat.